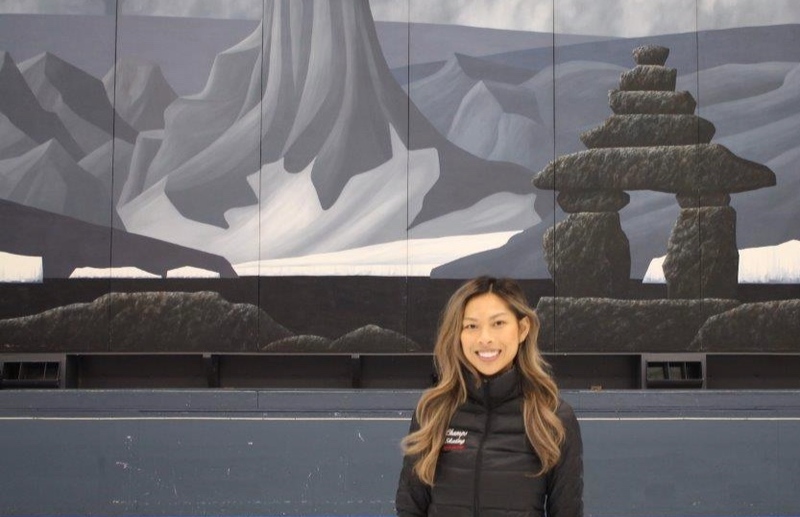 The Happy Feet program at Champs International Skating Centre focuses on teaching the fundamentals of skating and is taught by a team of specialized high-performance coaches in a fun and focused environment. The program is designed to work towards developing strong edges & turns, and jump & spin technique with skaters between 4-7 years old. Interpretation to music is encouraged to bring out the musicality and happiness of skating on the ice! Skaters are required to wear helmets and proper figure skates. Our goal is for skaters to develop a love and passion for skating through this program. From Happy Feet, a smooth transition is made into the Champs International Jr Academy program which is intended to be an introduction to competitive figure skating. 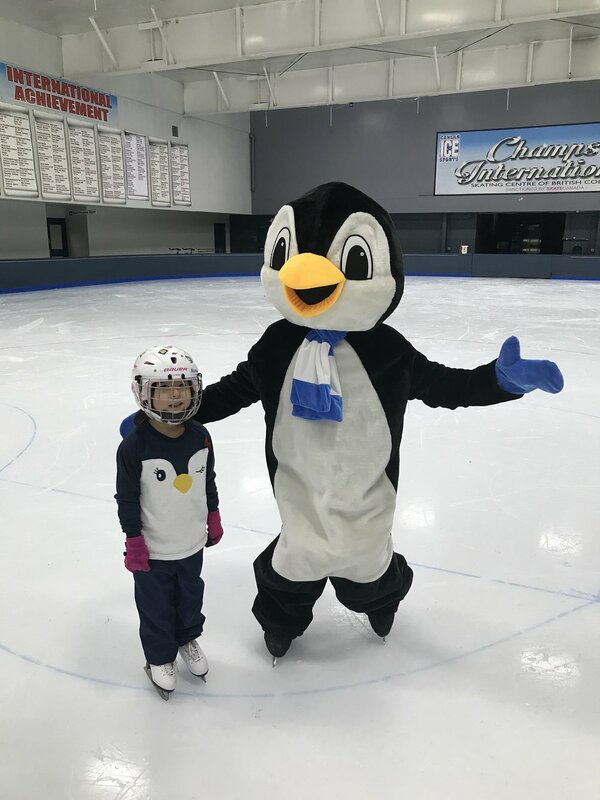 To inquire about the possibility of your skater joining the Champs International Happy Feet program, please visit the Champs Administration Office or contact us at (778) 331-3932.